the good old analog time. just because waiting for something makes it more exciting. 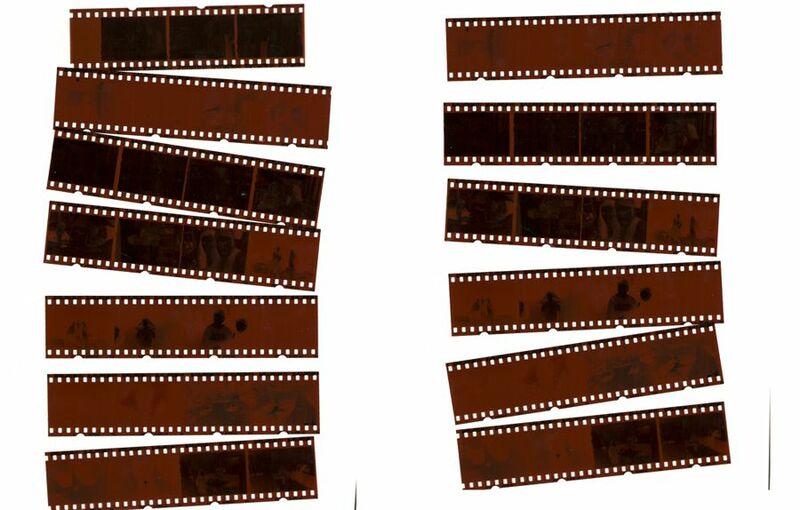 love these negative strips. so old school. analog ist und bleibt einfach am besten! love the reality of your words and this pic itself is so cool!